Charities could have its electricity bills halved in a new initiative that would see them turned into “virtual power plants” to collect its own energy. 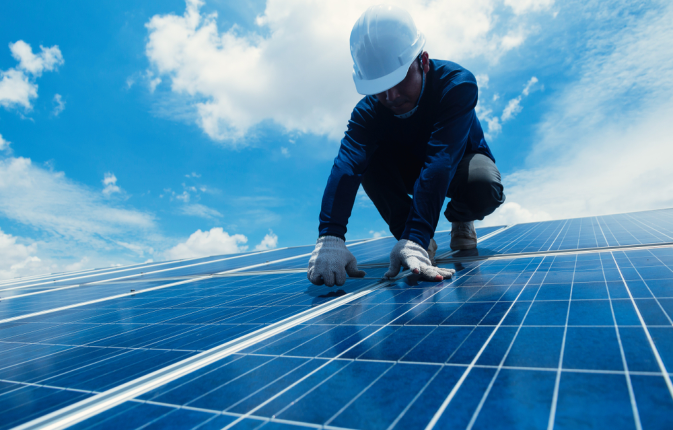 EnergyAustralia announced that with a $15 million boost from the sales of renewable energy certificates, participating charities would be part of a plan to use energy more sustainably, effectively cutting down energy overhead costs by up to half. Through the Power for Good program, the company will use net proceeds from the sale to do energy audits of charities to identify how to use energy efficiently. Based on findings, EnergyAustralia will install batteries, smart energy management systems and solar PV to provide advice for upgrading appliances. Berry Street, the largest independent provider of child and family services in Victoria and one of EnergyAustralia’s charity partners through its workplace giving program, is working towards becoming the program’s foundation participants. Perry said the program will be expanded to other charities and other states. As more charities join, the initiative could create one of Australia’s largest “virtual power plants” that could link solar and battery systems to a remote management system. This builds on EnergyAustralia’s partnership with VincentCare, which was provided with $500,000 of energy efficient heating and cooling systems.